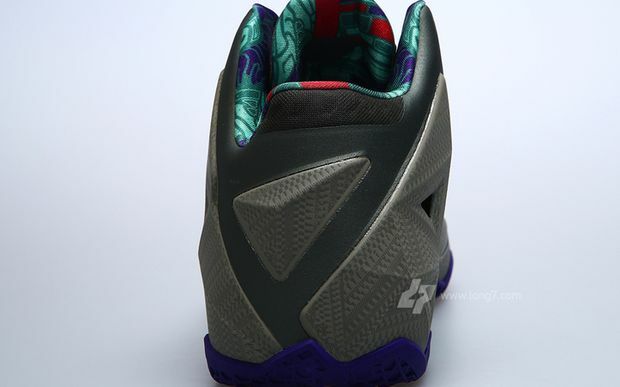 The Terra Cotta Nike Lebron 11 releases on October 1st, 2013. 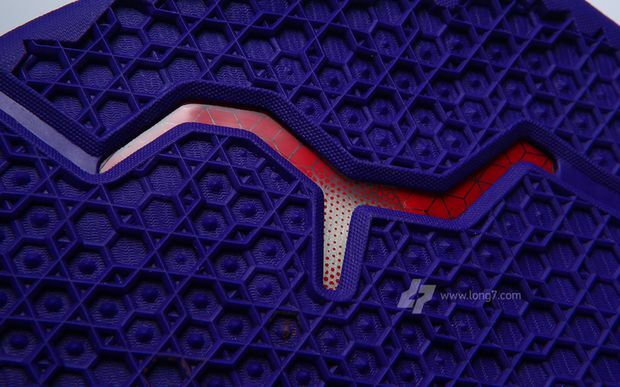 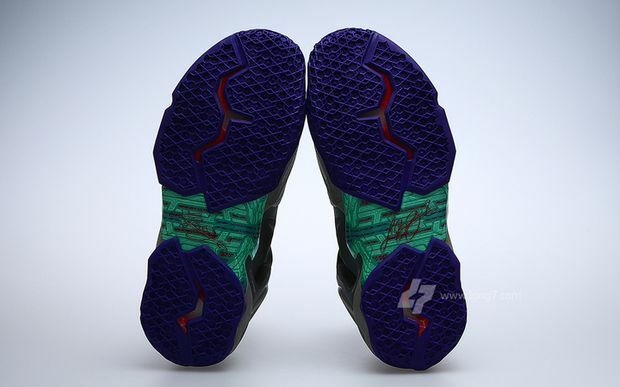 One of the first colorways in the Nike Lebron 11 series will be the “Terra Cotta” – a colorway inspired by Lebron’s fascination with the Terra Cotta warriors during his visit in China. 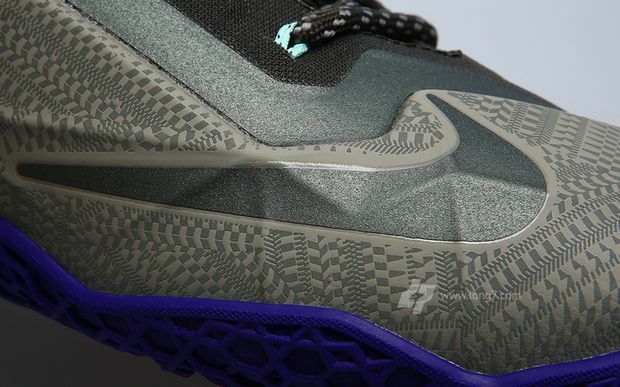 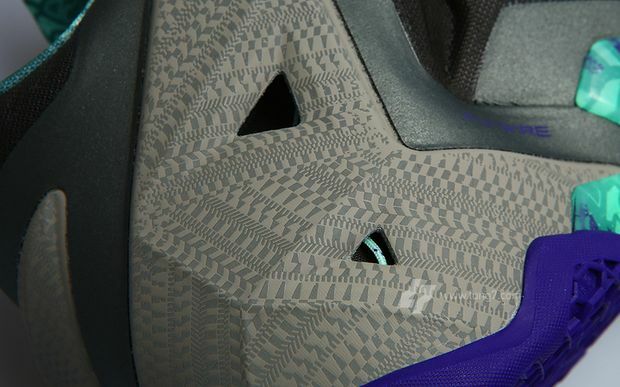 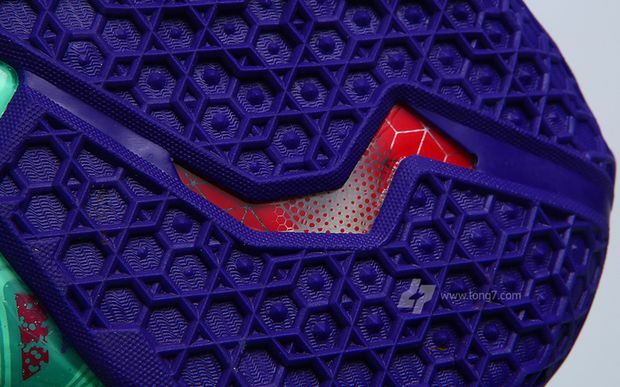 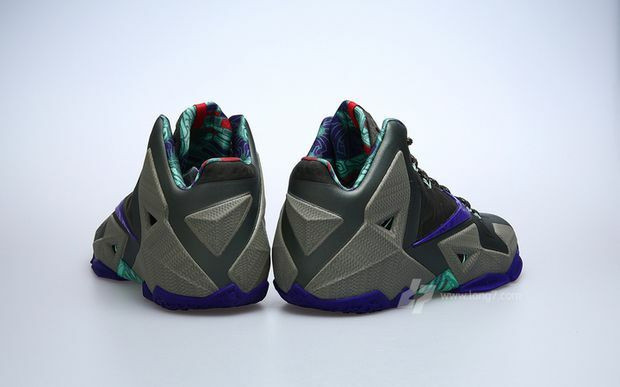 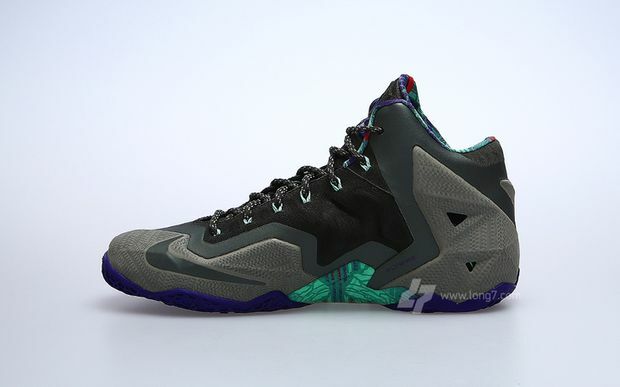 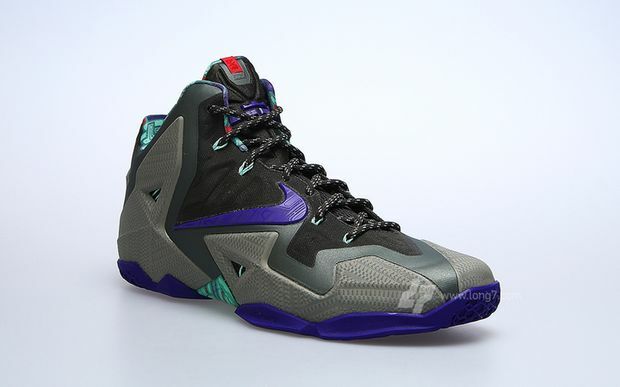 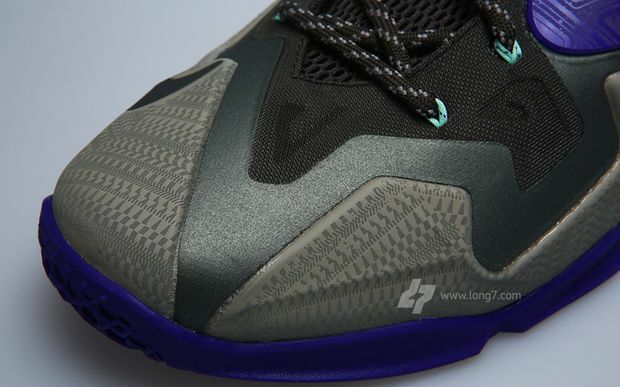 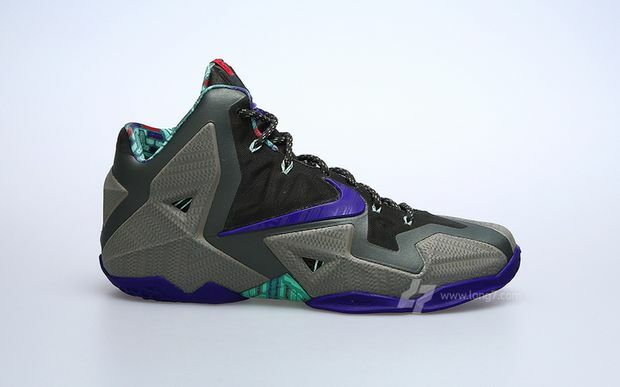 The detailed 11 sports various patterns on the upper and features a Grey Stone look, while accented in Purple and Blue. 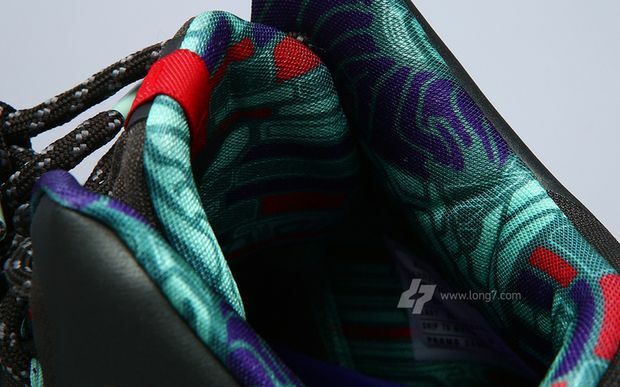 Look out for these next month for a retail price of $200.